I know for sure that my husband loves me. He is always there for me. He seems to be OK with my sewing addiction. He stays very calm when, after doing 'a little bit of fabric shopping', I come home with a little bit more than 'just a little bit' and announce, "Sweetie, I have sinned". He helped me create a fun and comfortable sewing room. Check out my cool desk. We bought a student desk from one of my husband's co-workers and he painted it for me. Red is my favourite colour. See the red fox pin cushion? Yep, his creation, too. 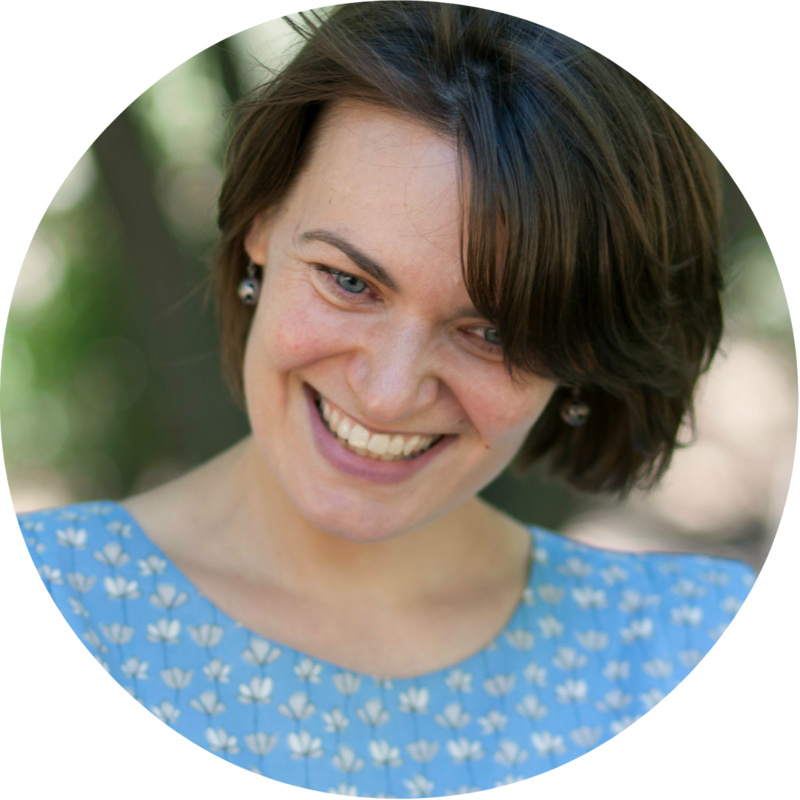 I think my sewing room was outside of any known time zone for a while as I kept on loosing track of time. My husband thought it might be helpful to make me a clock. That's how I got my Button Clock. 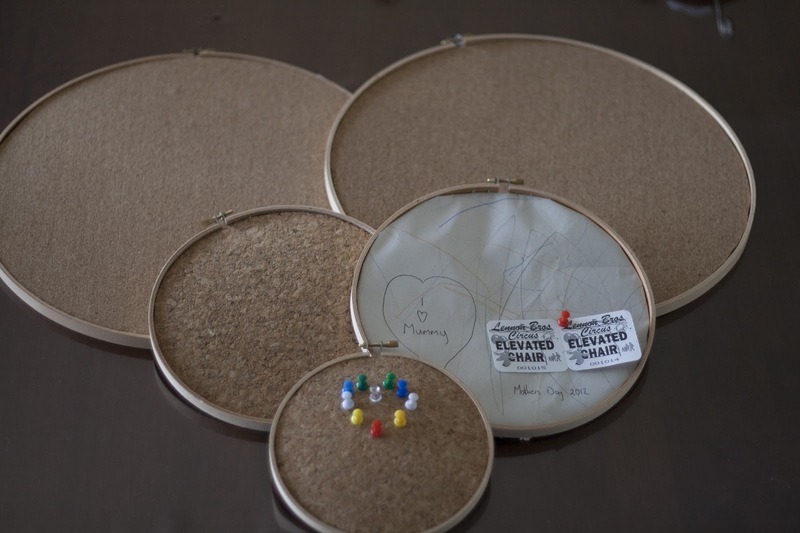 He made me these cute cork boards for Mothers Day last year- is he clever or what??? 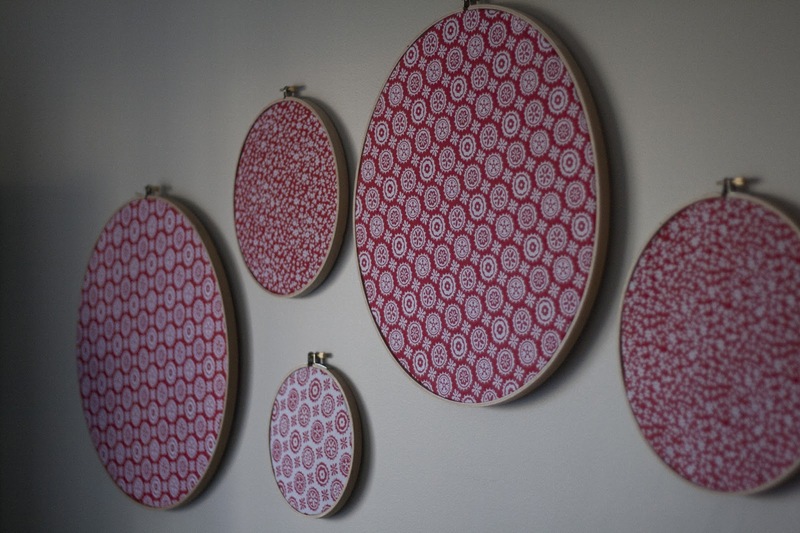 I covered them with some red fabric, and now I have a fun bright wall in my sewing room. They are not only cute, they are also very functional. A few months ago I asked my husband to make 'some cute thingos to display my little dresses' at markets. I know he loves me because he knew exactly what 'thingos' I was talking about. He made me a beautiful clothes rack and a couple of display stands. 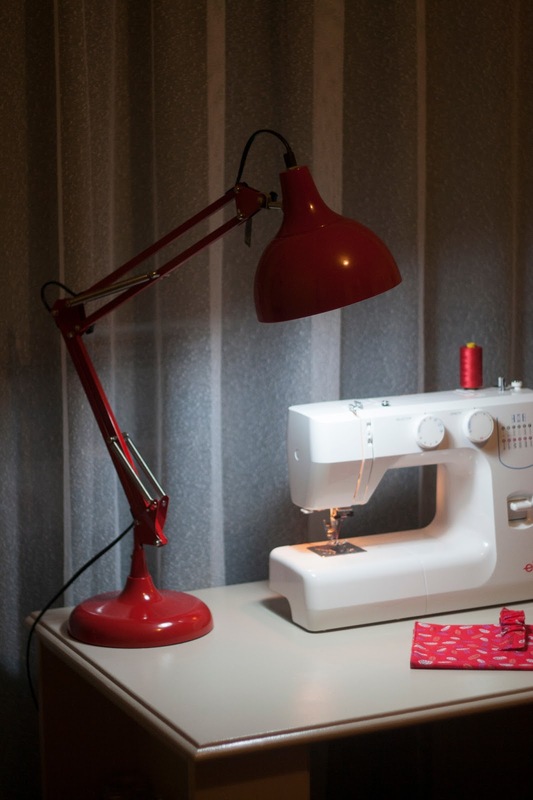 Last week he got me this gorgeous lamp to make my late night sewing more comfortable. I am one lucky girl. I have the most amazing and supportive husband... and I love him, too.